Google Now Has a Six Degree of Kevin Bacon Search Option!!! The good folks over at Google have added a mighty fun search option. 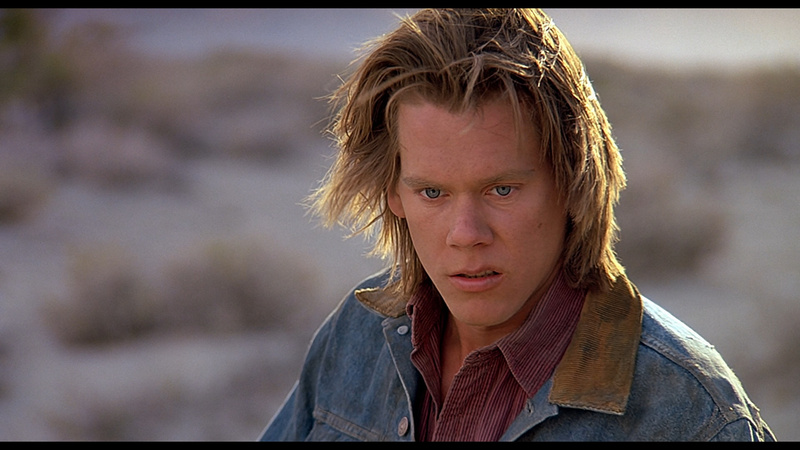 That’s right, you can now play and check your Six Degrees of Kevin Bacon questions. All you have to do is type in the google search engine “bacon number” then which ever actor you want to look up that is somehow related to Kevin Bacon. I, of course typed in Bruce Campbell to start, and low and behold the separation was only 2. Bruce Campbell and Embeth Davidtz were in ‘Army of Darkness’. Embeth Davidtz and Kevin Bacon were in ‘Murder in the First’. Check Mate! I’ll probably be doing this all day now. Thanks Google. This entry was posted on Saturday, September 15th, 2012 at 10:02 am	and is filed under News. You can follow any responses to this entry through the RSS 2.0 feed. You can skip to the end and leave a response. Pinging is currently not allowed. SHOCKED! Mary Pickford’s bacon number is only THREE! Cool! Wow. I haven’t got to three yet. Bacon is connected everywhere. LOL. « Guillermo Del Toro’s ‘Pacific Rim’ Will Be in 3D!! !